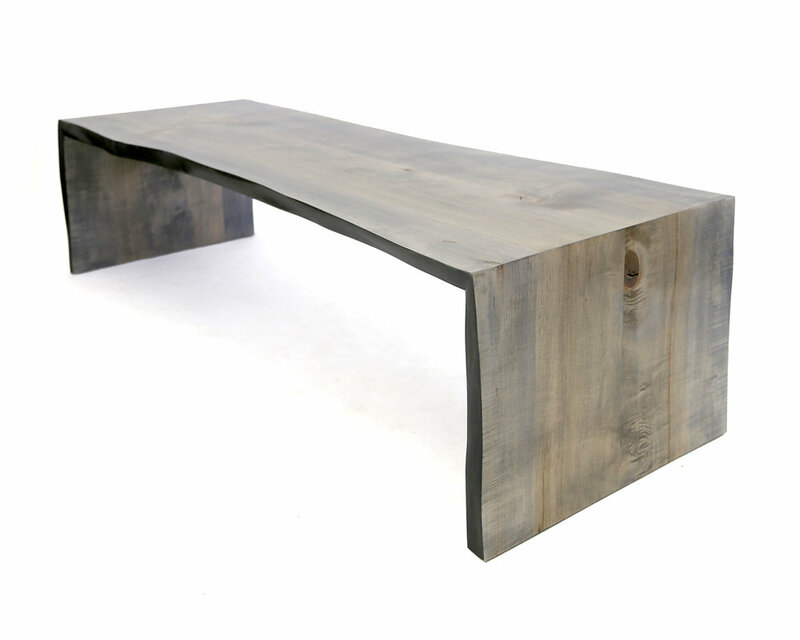 Made using smaller offcuts of live edge slabs. 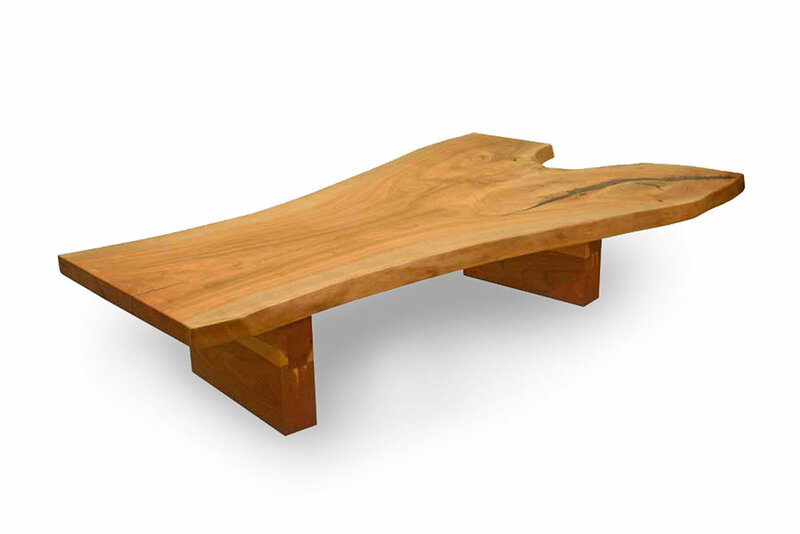 A different take and a different use for our lovely live edge hardwoods. 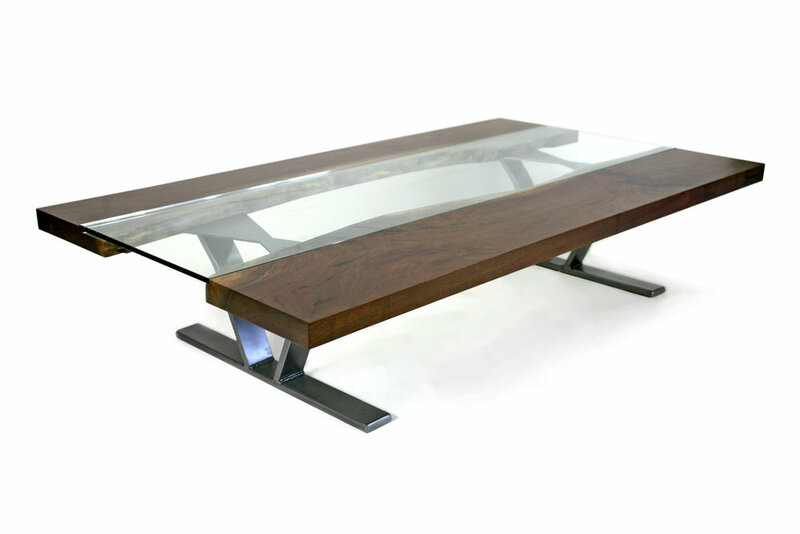 Available with a white laminate base as shown, or contact us for other options. 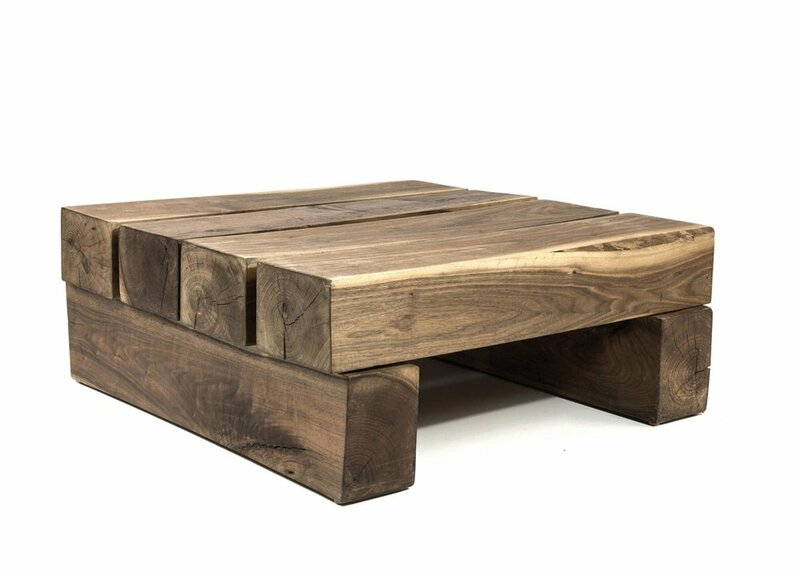 Each coffee table is made to order to match whatever dimensions you require. Designed and manufactured in house by SENTIENT. 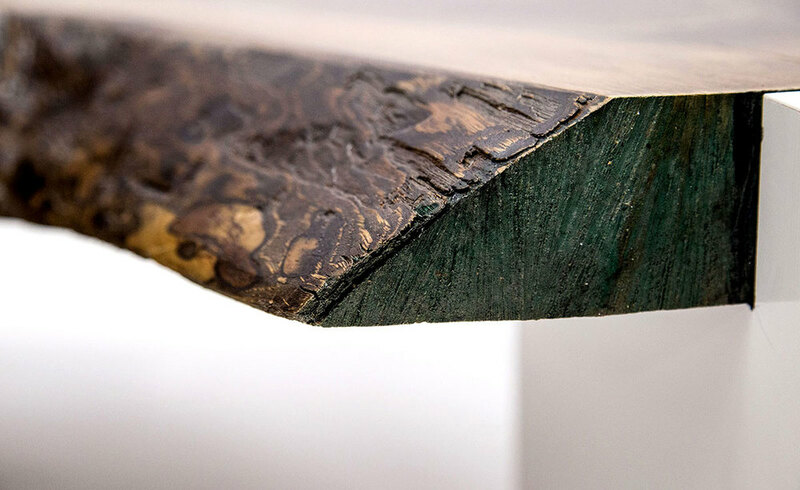 Each coffee table is made to order in Brooklyn. We have a variety of custom options to tailor our designs to your needs.